Snapchat has given up on playing Hollywood producer. The startup has removed "Snap Channel" from its app, and will no longer create its own short-form shows like "Literally Can't Even" and "Pillow Talk." Snapchat has also started to dismantle its in-house production team. Marcus Wiley, the head of the company's original programming group, has already left. Other employees may either be laid off or put in different roles. Snapchat had wanted to get into original programming as way to get people to spend more time in the app. But viewer reaction was far from positive. "Pillow Talk" was a sleepover-inspired talk show that at least one Twitter user called "completely unoriginal." For "Literally Can't Even," a scripted skit about two young female friends, people were even more dumbfounded. "Sorry @Snapchat, but 'Literally Can't Even' was the worst 4 min of this day. And that's really bad," one user tweeted. "Literally can't even believe I watched @Snapchat's new Literally Can't Even. Rich white girls! Party! Booze! Dubstep! Wooooooo!," another said. 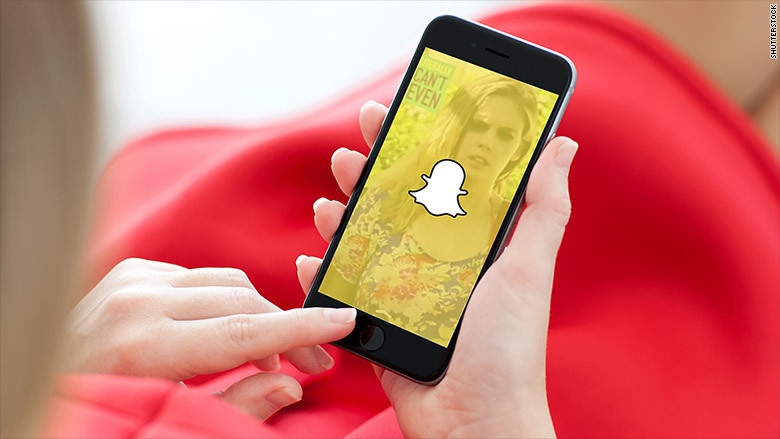 "Snap Channel" debuted earlier this year as part of the app's media distribution hub, Discover. Through Discover, people can flip through visual stories and news articles from a variety of companies including CNN, Yahoo, and National Geographic.